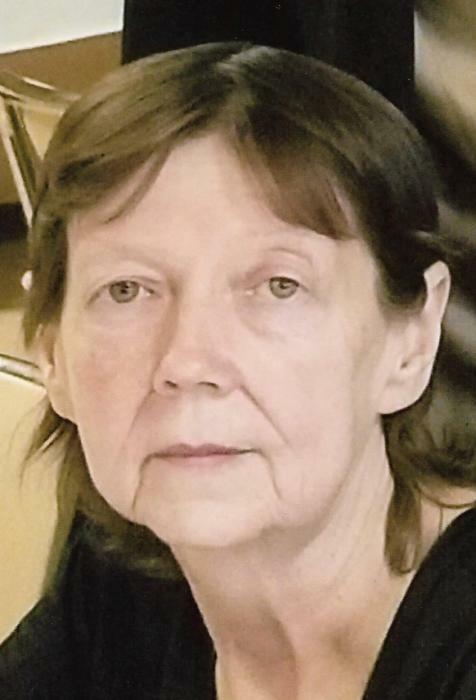 KEWANEE – Beulah Kathleen Dobbels, 59, of Kewanee, died at 1:51 p.m., Thursday, April 4, 2019 at Genesis Medical Center in Davenport, IA. Funeral services will be held at 2:00 p.m., Wednesday, April 10 at Rux Funeral Home in Kewanee. Rev. Dr. William R. Toliver will officiate. Visitation will be held from 12:00 p.m. until the time of the services at the funeral home. Burial will be in Pleasant View Cemetery. Memorials may be directed to the family for a memorial to be established. She was born July 5, 1959 in Kewanee, the daughter of William Jack and Maggie Francis (Edwards) Crain. Survivors include her boyfriend, Robert Oleson, two sons, Curtis Cox (Tina Rosebecke) and Chad Oleson, three daughters; Melissa Dobbels, Sheri Swearingen and Shauna Oleson, two brothers, William Jack Crain Jr. and Vernon Lee Crain (Peg), twenty grandchildren; Miranda (Jake), Grayden, Paven, Nevrus, Lataya, Adarius, Shalesha, Kvion, Jleon, Tazaria, Tyziana, Azarion, Quintin, Kahlen, Kaden, Kaylee, Kenzie, Aaliyah, Aaiden and Remington, two great grandchildren, Ellory and Ryder McDonald and several nieces and nephews. She was preceded in death by her parents, a grandson, Kegan and eight siblings; John, Raymond, Joe, Robert, Martha, Nellie, Edith and Dorothy. Beulah worked at Excelled Sheepskin and Leather in Kewanee. She enjoyed going to garage sales, shopping and walking in the park.